The stories of indigenous Maya women and children have been silenced for far too long. Each woman, child, and community has an important story to share. Maya women are the most marginalized group in Guatemala. 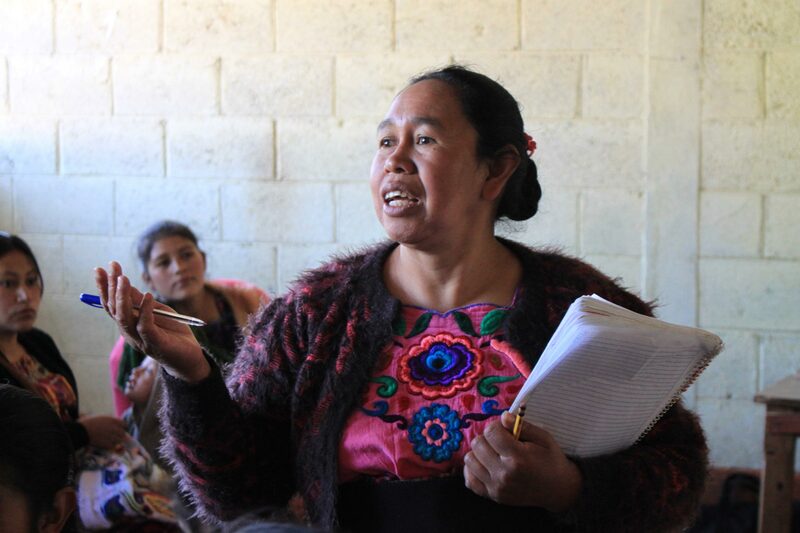 Compared to all other groups in Guatemala, Maya women are almost three times as likely to live in extreme poverty. 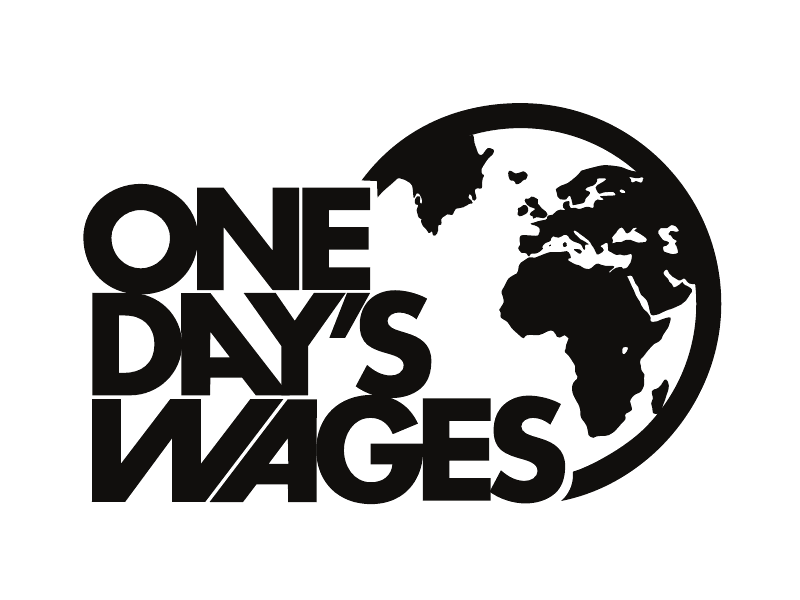 They have fewer years of schooling, shorter lifespans, and higher maternal mortality rates than their non-indigenous counterparts. 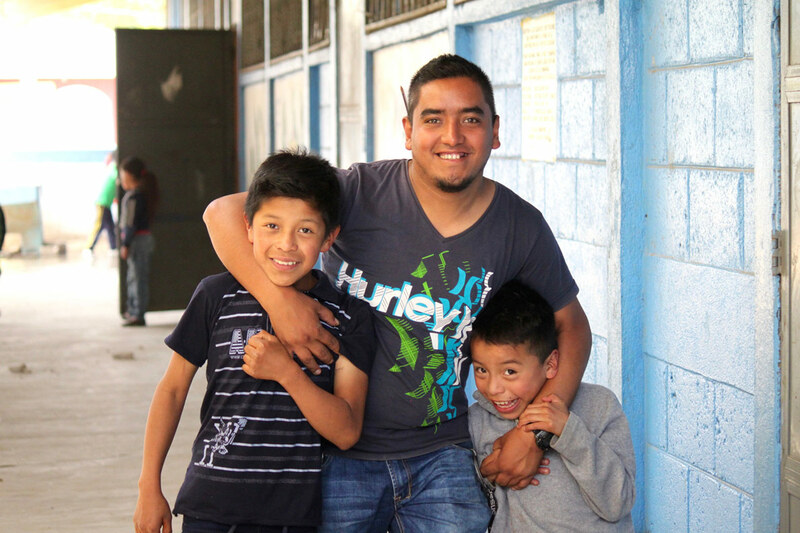 Santos was born into a life of poverty and wasn't able to attend school. 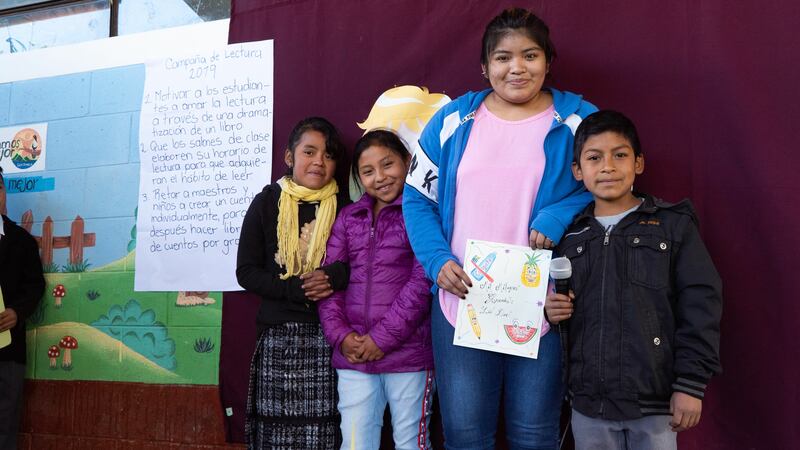 Now, as a Mil Milagros Mother Leader Volunteer, she shares her hopes and dreams for her own children and wants to give them opportunities she never had. Before beginning medical school, Ben was looking for a volunteer opportunity to broaden his horizons. He spent four months with Mil Milagros in 2016, assisting with communications and creating health campaigns for the children. 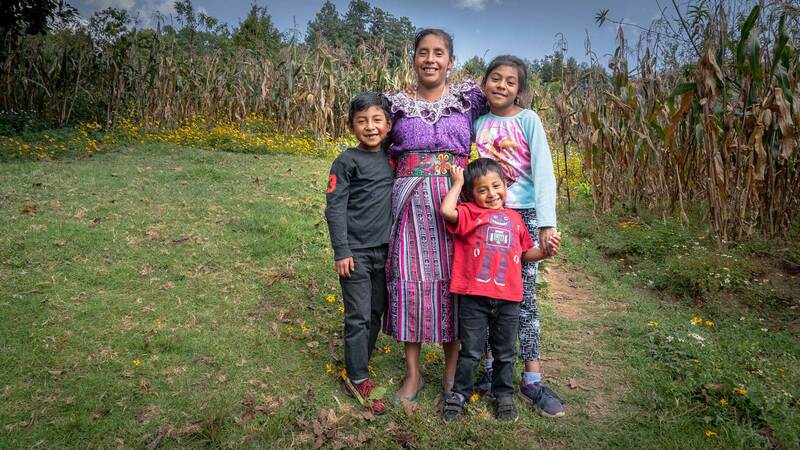 As a mother of two children adopted from Guatemala, and having visited Mil Milagros, Ellen understands first hand the poverty that many children experience in Guatemala. After meeting Mil Milagros’ founder Margaret Blood eight years ago, Ellen was moved by her passion for helping children and families and wanted to help. 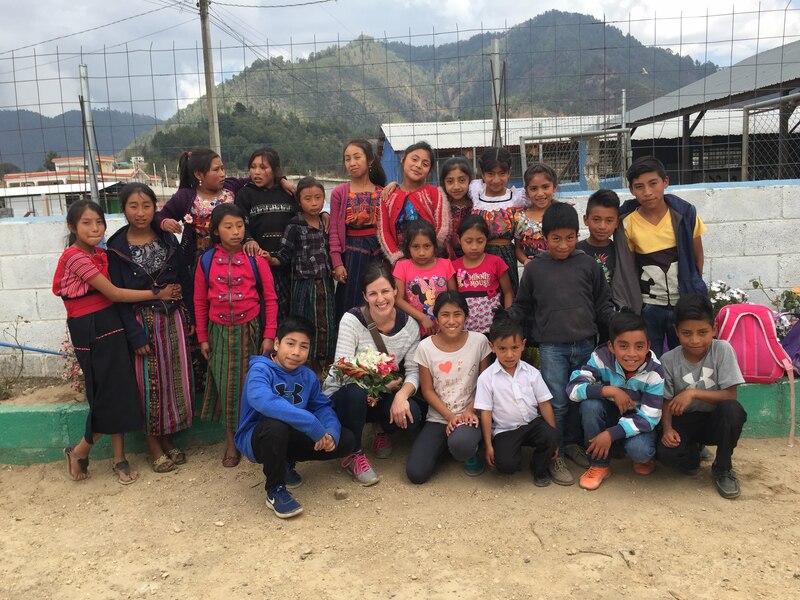 When she made the trip to Guatemala with her family, she experienced MM’s work in its partner communities. Jeff is the rector of St. Paul’s Episcopal Church in Brookline, MA. The church supports Mil Milagros through its Mission Outside the Parish grant program. In addition, Jeff and his family, which includes a son adopted from Guatemala, are monthly donors. Juan Antonio Gil is a Mil Milagros Board Member and literacy expert. 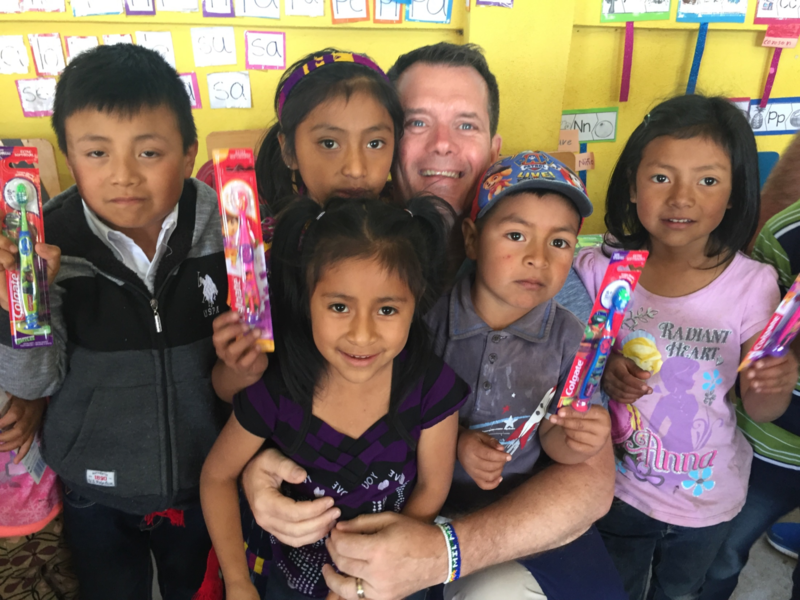 Every year, he returns to his native Guatemala to train kindergarten and first grade teachers at Mil Milagros' partner schools in early literacy teaching techniques. 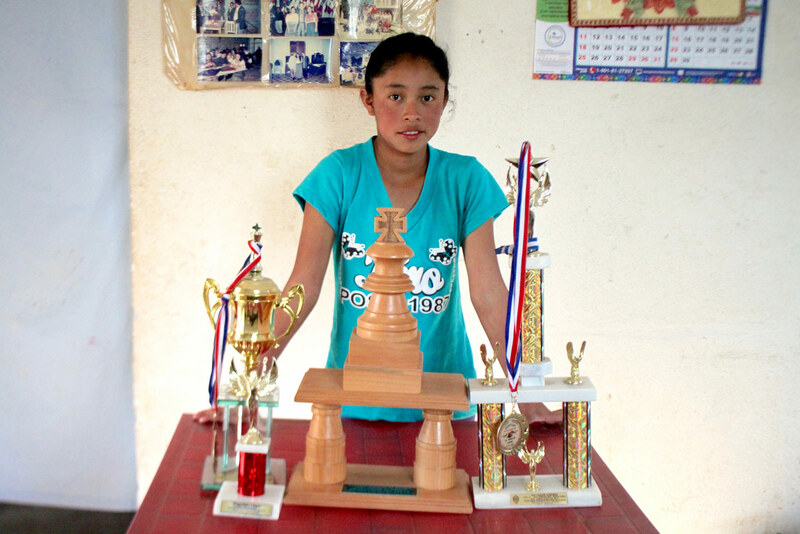 Lia, 19, was adopted from Guatemala and wanted to know more about her birth country. 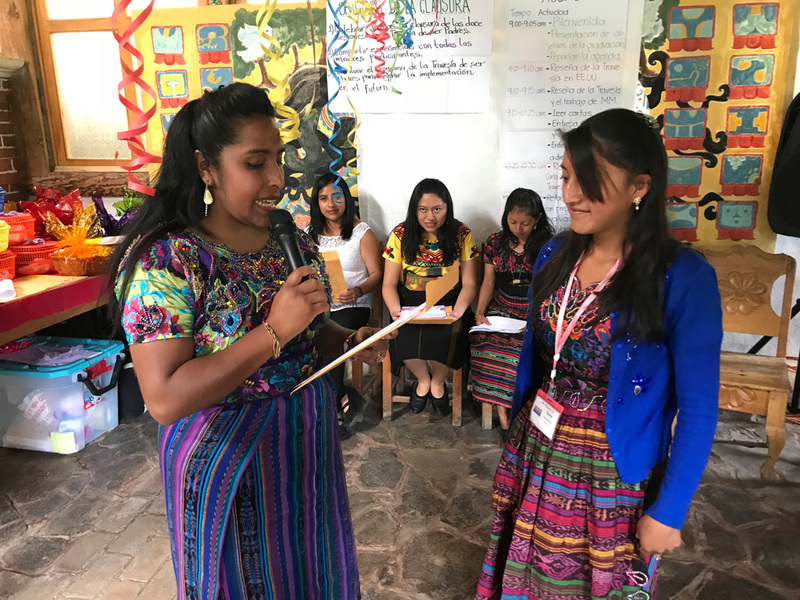 On her first trip back to Guatemala, when she was 15 years old, she visited Mil Milagros’ communities with her mom, which she recounts as being a life-changing experience.